← It’s a good place: Verona VIP and concert recap! 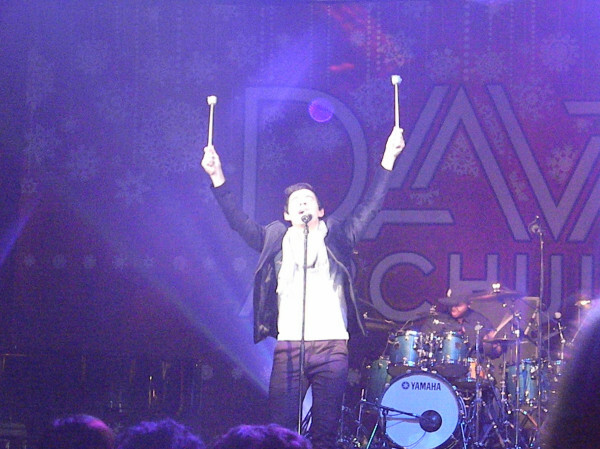 Four-show @DavidArchie recap: THIS is Christmas! I’m sorry it’s taken me so long to do this recap, but every time I pick up my pencil (yes, I still use a pencil), my eyes well up and I can’t see the paper. 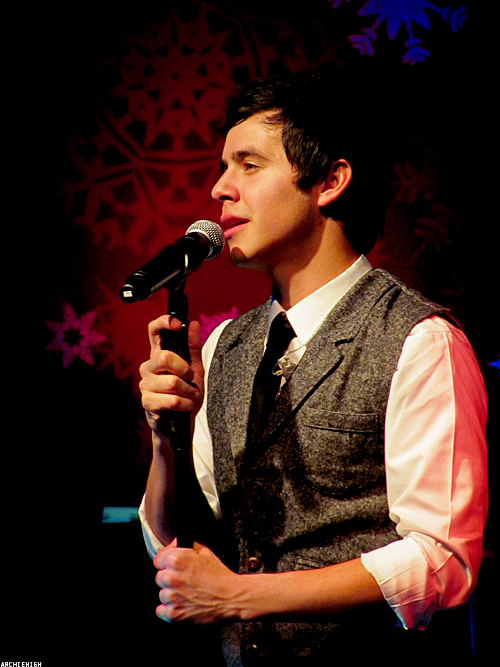 Archuleta, you are causing serious dehydration here. I’m also still pinching myself that I got to attend the first four shows on this tour. Man, I must’ve done something pretty nice for someone special in a previous life. I’ve never been to the first show of a David Archuleta tour and I can’t describe how edge-of-your-seat exciting Westbury was. Not knowing the set list or what’s coming next was thrilling beyond words. It was like the whole Westbury venue still held the magic from that last CFTH show – the air was electric. The wild cheering started before David even came out. David’s often said he wonders if anyone’s even going to turn out to see him, but that screaming, roaring crowd left no doubt about how excited everyone was to see him. When the band started to play and David jauntily stroll-swaggered out for Sleigh Ride, a tidal wave of love poured onto that stage and over those BOOTS! Commanding – even cocky at times – more than just the exquisite vocalist we know – he was a true showman. I’m a huge jazz fan and when David grooved into the slowed down, sultry rhythm of “This Christmas,” I took up permanent residence in that song and need to send out change of address cards. And the deafening ROAR when David said he was going to do some pop songs and everyone leaped to their feet to chant “Down, Down, Down, Down” made my heart swell. You’ve now seen the videos for Fa La La and CEM and Little Drummer boy, but the shock and awe of so much amazingness was almost too much too handle. In the break and at the end, fans were literally walking around the lobby with glazed eyes and jaws hanging open, speechless. 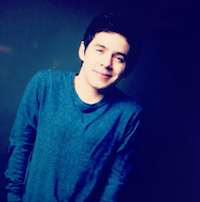 And the crowd was all ages, all genders – there was even a lineup for the men’s room… at a David Archuleta concert!!!! One common denominator for all four shows for me was the outpouring of love for David – standing O’s (well-deserved) after almost every song. Spontaneous whoops and cheers after runs and glory notes. And David BEAMED! He lapped it up, flirted, cavorted, salsa’d, mistletoed and parumpapumpummed his way into every heart there. Joy, pure joy. 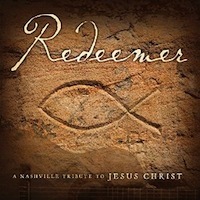 After the show, a bunch of us sat around stupified, trying to name even one other performer who could excel at so many different genres in one live show … jazz, pop, classical, country (Amy Grant), Broadway (CEM) and rock (LDB)? We couldn’t come up with a single name. 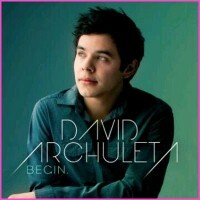 I know some fans would like him to pick one genre and run with it but I like Renaissance Man David. My biggest impression of this show was that everyone there “got” David and he knows and appreciates that. At one point in HYAMLC when he sang the line, “Through the years we all will be together, if the fates allow” he gazed slowly, from left to right, across the crowd, as if to say “we’re in this together, folks.” Chills rippled up my arms. If I had to explain the difference between this show and the next three, I’d say Westbury was spectacular in its “Welcome back, David, we have MISSED you!” outpouring of love and David was explosive in his no-holds-barred fierce attack of each song. All that love and acceptance seemed to lift him onto our collective shoulders and give him the freedom to spread his wings and fly, baby, flyyyyyyy. Irving Plaza had a younger, hipper vibe overall – lots of 20something guys and girls in the mosh – all hanging on his every word, roaring with laughter at every Davidism and he was totally loving every minute of it. He was the most flirty, playful for this show, I’d say … and his twinkly grin told me he knew that the crowd loved every “hint” of dancing he did and he worked those modest/hottest mooooves despite himself! I loved the energy of the mosh. And “This Christmas” … I can’t even. This is my lame iPod video of that song… I took it because I knew I could. not. wait. to hear it again…and again…and again. It does give you a mosh-eye-view of how amazing that crowd was. When he opened the gift boxes on stage with a sly “What have we here?” then tossed tour T-shirts into the mosh, saying “Ya, I’m cheesy,” again the crowd roared. For Fa La La, I hope someone caught on video the girl who glomped David at the very end. HiLARious. He was barely off-stage when the DA-VID! DA-VID! DA-VID! chanting began to bring him back. And the wild man unleashed at the drums was the best. encore. ever. To be honest, I still can’t believe what I witnessed there. Epiphany? Primal warrior? Beating back the shackles people try to place on him? Or just plain old wild, crazy fun? Whatever it was, the crowd went absolutely WILD. There was something else too. Call it “spirit” … but of all the four shows, this one gave me the most “MoTab” moments of feeling during FN, SN, OHN and of course Ave Maria. Again, with the standing Os and spontaneous mid-song hoots and cheers for change-ups and big notes. Playful crowd too. One deep voiced fan screamed out, “I love you, David!” and another from the opposite side yelled, “I love him more!” and everybody laughed, including David. And when “snow” fell from the ceiling, the winter wonderland ambience was complete. (Random memorable moment: When the chant for an encore started, KT told me she saw guys pounding their beer bottles on the table chanting for David to come back out. 🙂 ) And seeing so many wonderful fan-friends was the icing on an incredible cake. Before the show I recognized an usher who’d “discovered” David at the CFTH show (and Miss Trish kindly gave her a CD!) and she said when she heard he was coming back to the Sherman Theater, she made sure she was working that night so she could see him perform again. Oh, and the GP/LIB mashup in VIP… he dedicated it to the fans and said that’s why he wrote it… so powerful, piano glitches and all, I almost keeled over from the beauty of it. I had a vision of David performing that on a stark awards-show stage someday, televised around the globe. Overall, what these four shows left me with was the confidence that David now knows without a doubt that we get him and are behind him every step of the way. p.p.s. I LOVE YOU GUYSSSSS!!!!!!!! Happy Holidays! Joyeux Noél!!!!!! 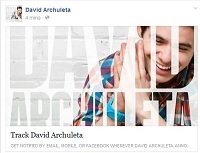 This entry was posted in Concert recap and tagged David Archuleta made it snow!!!!. Bookmark the permalink. 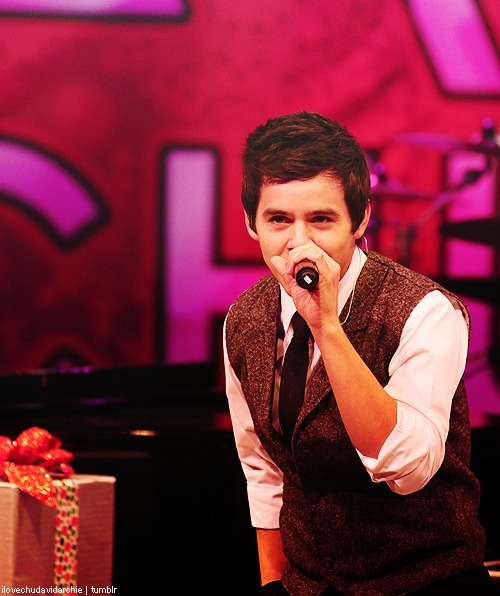 53 Responses to Four-show @DavidArchie recap: THIS is Christmas! From @Archugeezer: OK, my lovely friends. I have to get ready to leave town. I will need therapy if Blackfoot is any better than Boise. G’nite!… I have seen videos, but this… Who unleashed this kid? Unreal! TOfan – you are such a powerful observer who gleans the core, the nougats, of the human elements of David concerts and then puts pencil to paper and creates art about art – just WOW! Thanks for the gift of the concerts through your eyes. Oh, TOfan, I’m sitting here with tears rolling down my cheeks. Partially because what you wrote and how you wrote it is so beautiful. Partially because I’ve seen videos of the MKOC concert and I know what you mean because David is so beautiful physically and spiritually and vocally. Partially I’m crying because I can’t go see this live and I’m very jealous. Partially I’m crying because I’m so thankful there are so many wonderful David fans out there who support him so mightily and share their experiences through blogs and videos with the rest of us who also support him mightily, but couldn’t be there this time. 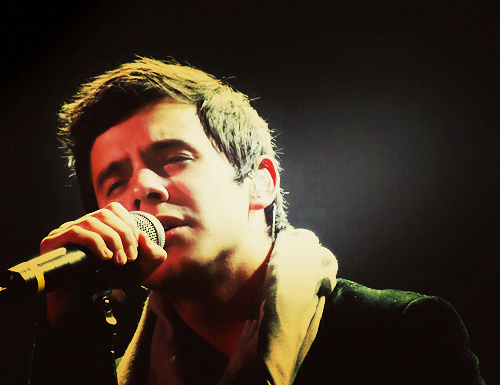 Mainly I’m crying because I love our community of incredible David Archuleta and his very special fans. Thank you so much for your lovely recap. It really is beautiful and I love how you contrasted the four different shows. Still crying. Ditto, Bluebird. Only I can’t even comment yet. Crying. Great recap! I love how express your observations. It sure seems that David’s performances are influenced by the venue and audience. So smart doing it his way. I’ve cut myself off watching any videos until my shows next week, I can’t wait! TOfan, could you please be a bit more considerate next time and give us some form of heads up that your post was one that warranted many *sniffs* and a tissue handy would be useful! LOVE LOVE this post, it truly captures everything I’ve been feeling. Hoping David continues the twitter frenzy as there’s nothing like a tweet from him that just puts a smile in my heart…. how does he do that! Thank you, thank you, thank you, TOfan!!! Being on this #MKOC tour has been other wordly >> sharing it with you> THE BEST. So thankful that you have the gift of putting into words exactly how each concert felt!!! Now we can relive it or experience it through your words…….. I keep hanging on to what I saw David do…. and he did it perfectly>>>he told a story about what his kind of Christmas is…. Thank you for this recap. I’m not sure which has given me more tears, those first videos I saw from Westbury (when I realized I would be missing out on the most epic tour ever) or your recap. Thanks to you and all of the other fans writing these incredible heartfelt words. Ya’ll are making it possible for those of us unable to attend the concerts to experience, if even just a morsel, the awesomeness of these epic performances. Awake all you naysayers and cynics, Awake! Feel the mighty tremble as the ground does shake! He’s grown in power and is knocking down your door. By laughing and taunting and saying he’s young. You critics have failed to view the whole picture. AWWW TOfan – I can’t see the computer screen through the tears. It’s unlikely that I will be able to attend a show this tour so a HEARTFELT THANK YOU for so captivatingly capturing and eloquently putting into words all those moments. So happy for David too – happy and doing things his way – just that way that it is supposed to be. Thanks for the kind comments everyone and I’m so sorry if anyone cried, but I certainly was while remembering everything. Overwhelming. No wonder I’ve been going to bed about 9:30 every night since, sheesh. …and this tour just keeps getting better and better… I. can’t. even. “Beating back the shackles people try to place on him?” <– Tofan~this stood out to me~enjoyed your recap so much…truly wonderful that you attended the first 4 shows ~so sorry I missed you in Stroudsburg! oh man, sorry I missed you in stroudsburg too!!! Acc. to @Archugeezer, David sang GP/LIB in VIP today with Mark on keyboard ( 😯 ). Only our David would take a picture posing with a giant spud.. Truly one of a kind. It was extraordinary and I beat you I have had to go to bed by “8” to recover. You have hit on every feeling, every emotion and who else in this earthly world creates such emotions in us the people, the fans. Refnaf and Kizzi you have added so nicely to the feelings of the moments. This recap is priceless and thank you for remembering every emotion that he brought out in us the lowly fans!! ‘The Little Drummer Boy’..he is just that person and he told us so it seemed. He did his best for him, oh my so beautiful and he did do just that. I could easily have crashed at 8 too, lol. TOfan….Such an amazing recap! Wrapped itself right around my David loving heart! I am going to guess that you write (in some capacity) for a living? If not, you should be. It has everything that David’s fans love to read about and your observations, descriptive heartfelt writing and insight are wonderful! I’m happy that the fans who cannot attend a show at least get to read fabulous reports like yours in addition to all the incredible pics, videos, etc. I know that’s what kept me going for the last 2 1/2 years! Thanks for letting us all have a delicious taste of these heavenly, out of this world experiences. Gee, would have loved to been at a VIP and hear David sing GP and LIB, oh my. Counting down the days now….5 to go until I see David in concert!! PandasMama…..love your poem, spot on and really well done! 5 days??? Soooo excited for you, pepp!!! TOfan – you mad me cry. Love, love, love your recap. I could TASTE the anticipation, the pure joy, the wackadoos & gobsmacked emotions of those who attended through your stories. Wish I could have been there. SIGH. But thank you for making me feel a part of the experience even in a limited virtual sense. Tofan, Thanks for the wonderful recap!! It only increases my excitement for upcoming concerts! I love your respect for David and not only his talent but his right to make his own decisions. It sounds like you had a wonderful time and I appreciate you sharing with us. Tofan – I am stricken as everyone else with how your recap has moved me. Goodness, you have a way. I feel like I could burst. This Christmas – is there room in that house cause I’m unpacked and staying. Gonna have to carry me out on a stretcher. A line to the men’s room…….a beast……men pounding tables with beer bottles chanting David’s name….. hehe, I’m giddy! Blackfoot Performing Arts “the best concert we have ever had”….nuff said. tofan, he is just getting warmed up. I KNOW! Those last 30 sec! Wow! The end is amazing!! TOfan – I wanted to say this earlier, but your amazing recap totally distracted me. Seriously love that first picture! You don’t forget a thing! love how he gently suggested antler girl share her maracas 😆 it’s David’s band, yo! I’ve been away, y’know, and I am late to read a lot of things. Just want to say that I love this recap and the way you respect and honor David’s talent with your words. I think I even appreciate it more after having seen the two Idaho shows. The MKOC withdrawl is already difficult and I vascillate between wishing I were in Cedar and watching videos. What a blessing to see David grow, doing what he wants to do, being what he wants to be. He leaves you no options. Thanks for the link to that suttygal Fal-la-la-la! so glad I didn’t miss that one! Love Fa La La La La, pure joy! Can’t watch OHN yet, want to so badly but am waiting for that one live when I see the concert. Note: bring tissues with me. This is a laugh, smile til your cheeks hurt, cry, rejoice, get your groove on, jazz it out kind of concert by the sound of it! And yes…who does all that and does it with perfection….no one else. And the lovely Abrra has made mp3s of most of the MKOCT songs! <333 Download HERE. Enjoyed reading all the comments….sorry if I rambled too long lol..